I will create awesome link wheel on 30+ sites for you, each profile will have my 4 other profile urls on other sites underneath it. You just give me urls and keywords what you want me to do Link Wheel for. Later I will handover you ALL the URLS of my profiles. 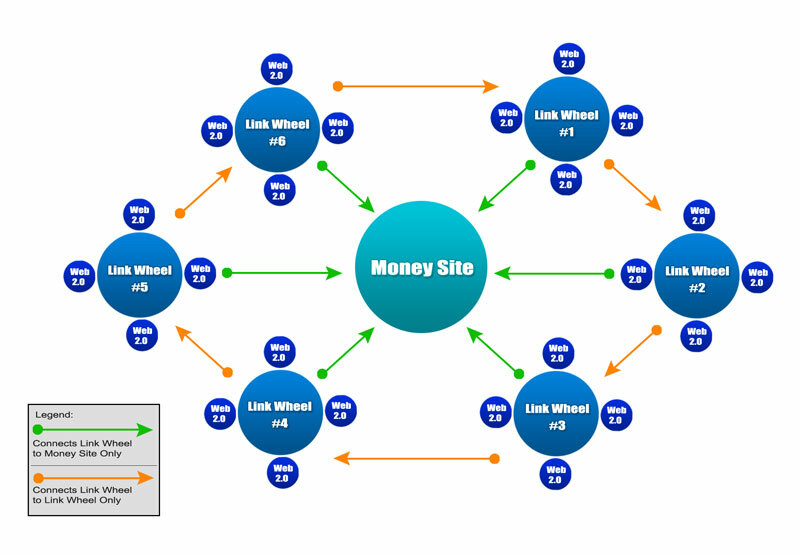 create Link Wheel for you from 30+ sites is ranked 5 out of 5. Based on 2 user reviews.